Jamaica's Omar Mcleod races to win the gold medal in the final of the Men's 110m hurdles during the World Athletics Championships in London Monday, Aug. 7, 2017. 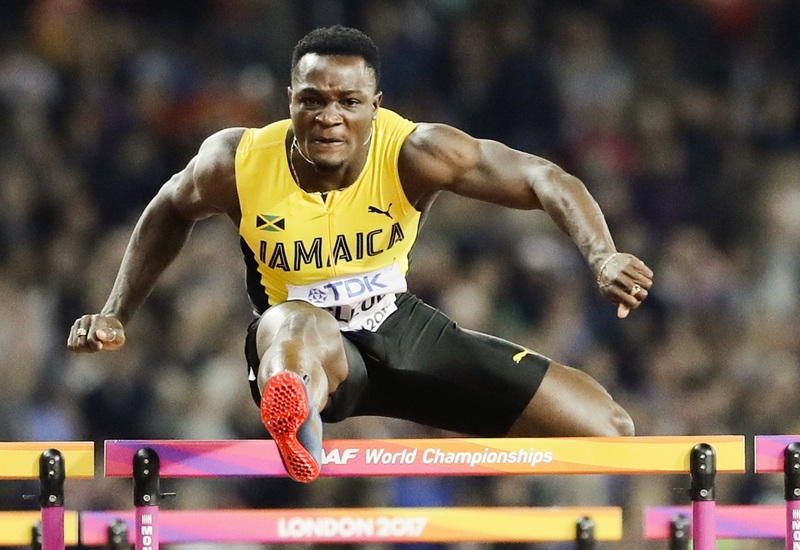 After disappointments for sprint stars Usain Bolt and Elaine Thompson, Olympic champion Omar McLeod finally gave Jamaica its first gold of the 2017 IAAF World Championships in London, winning the 110-metre hurdles ahead of defending champion Sergey Shubenkov of Russia. McLeod ran a near clean race over the hurdles and even had time to stretch out his arms as he raced across the line in 13.04 seconds, .10 seconds ahead of Shubenkov. Balazs Baji of Hungary took bronze in 13.28 . 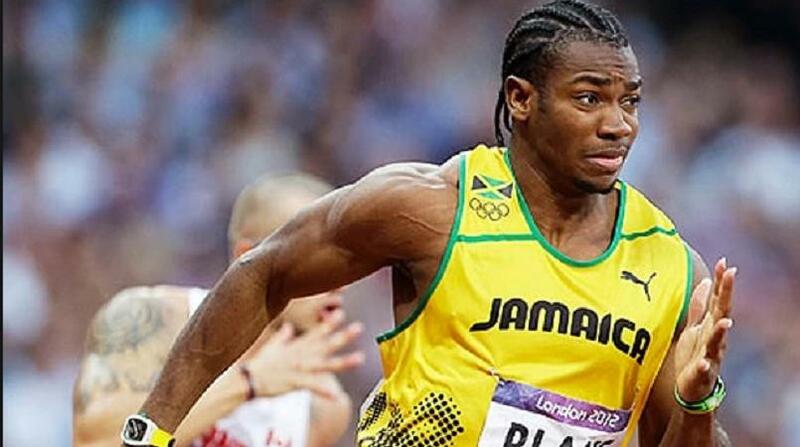 Hansle Parchment, the other Jamaican in the field, finished eighth and last in 13.37. Bolt was unable to win the last individual race of his glittering career as Justin Gatlin triumphed in the men's 100m final on Saturday. 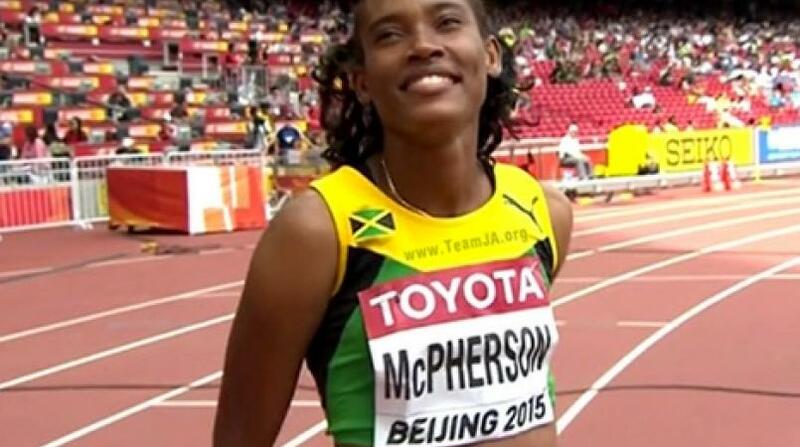 Yet McLeod, who could yet team up with his compatriot in the 4x100m relay, was quick to hail athletics' biggest star after securing the gold medal. "He's still a legend no matter what," said McLeod of Bolt. "There was a lot of pressure coming in but I channelled it positively. It's totally different to last year where we had Usain and Elaine winning, which I used to propel me. I didn't have that this time so I really wanted to come out and shine my own light."